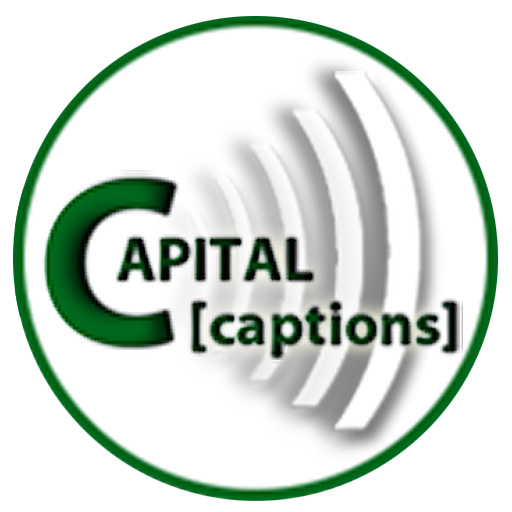 Thank you for your payment to Capital Captions. We always welcome client feedback in order to help us develop and improve our services. Write A Review. Thank you for your business. We look forward to working with you again soon.